From Left to Right, Sitting: Frs Mikaele Tuimavave sm (Sector Delegate); 'Aisake T Vaisima sm (Provincial Councilor). 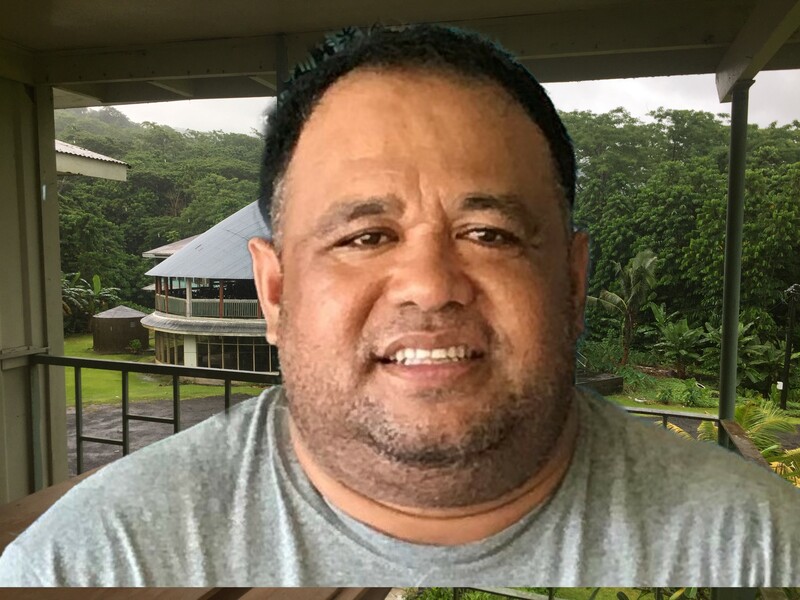 Standing: Frs Brian Sigere sm (Principal, Chanel College), Dylan Hatobu sm, Michel Tuvini sm, Sipiliano Faka'osi sm, Patolo Matiasi sm (Parish Priest, Lepea Parish). 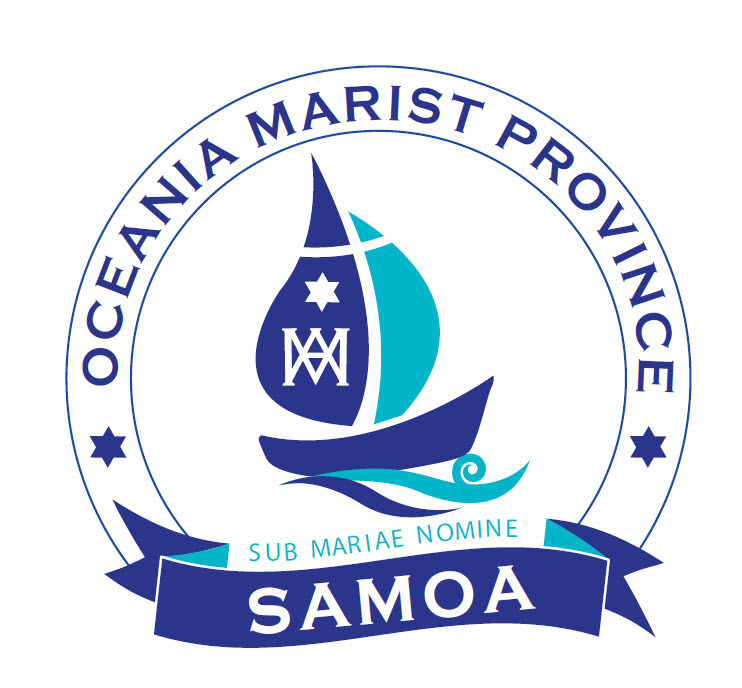 The first Marists arrived in Samoa in 1845. These were Frs. Louis Violette, Gilbert Roudaire and Br. Jacques Peloux, a skilled carpenter and stone mason. Fr. Violette played a leading role in the development of the mission. Fr. 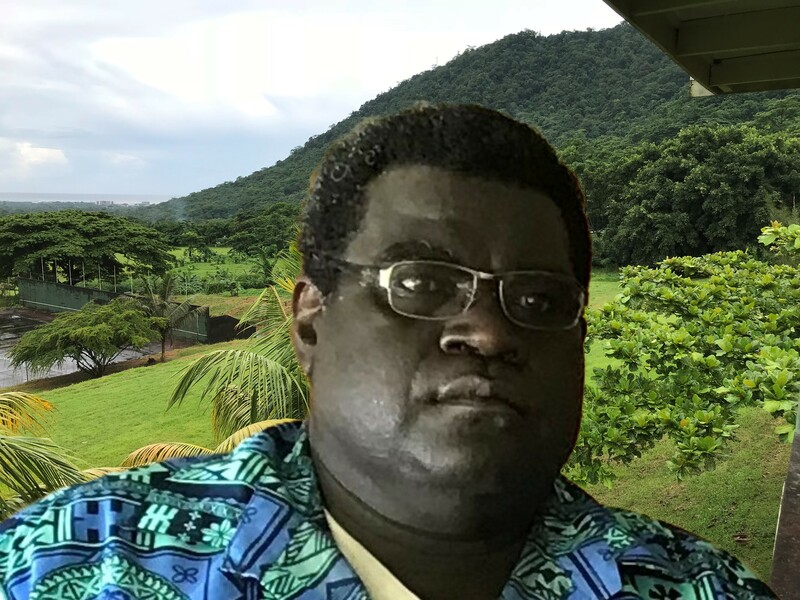 Roudaire went on to do the same in New Caledonia. 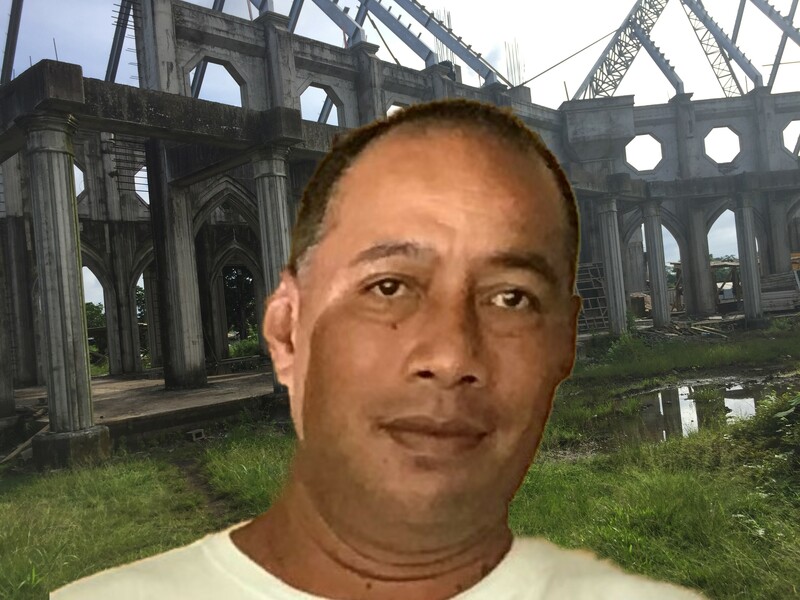 They established the first mission at Lealatale on Savai’i. 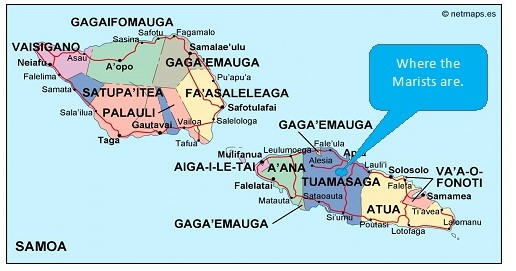 Missions soon spread around the main islands of Savai’i and Upolu. In 1870 Bishop Loius Elloy SM, who had been superior of the mission since 1859, was appointed the first vicar Apostolic of Samoa and Tokelau. He was succeeded by Bishop Pierre Broyer, in 1896, who continued to supervise the steady development of local church. He also worked to calm tensions between the rival colonial powers of Britain, Germany and the United States. 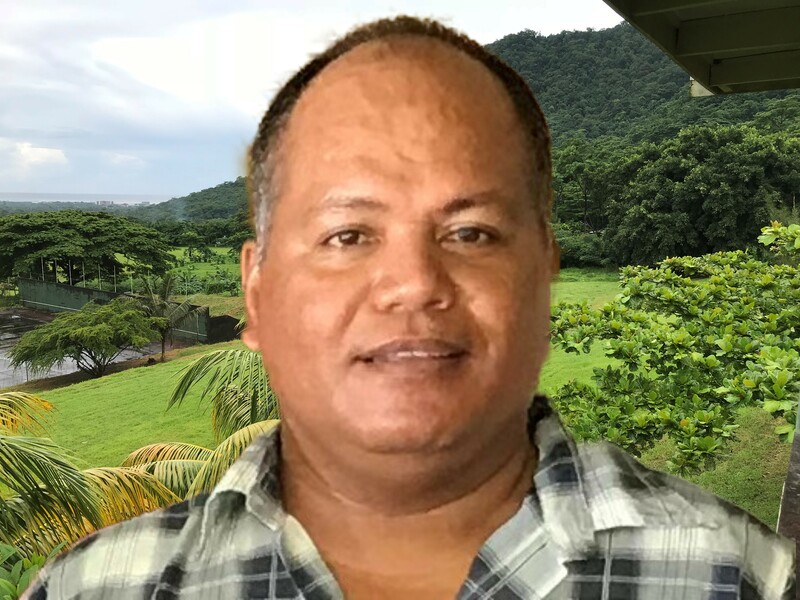 Soon he was also charged with overseeing the establishment of the mission in the North Solomons, where he engaged Samoan catechists in this new missionary work. The Marists founded around 20 mission stations in Samoa and also established the mission in the remote Tokelau group. In 1968 Fr. 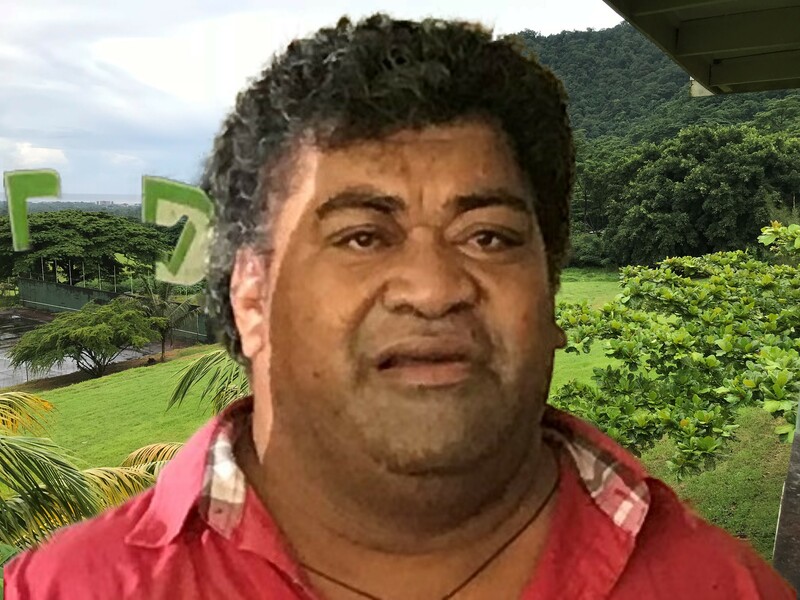 Pio Taofinu’u, SM was ordained the first Bishop of the newly established Diocese of Apia. He was the first indigenous bishop in Oceania. He was appointed Cardinal by Pope Paul VI in 1973. He oversaw the rapid development of an indigenous diocesan clergy. 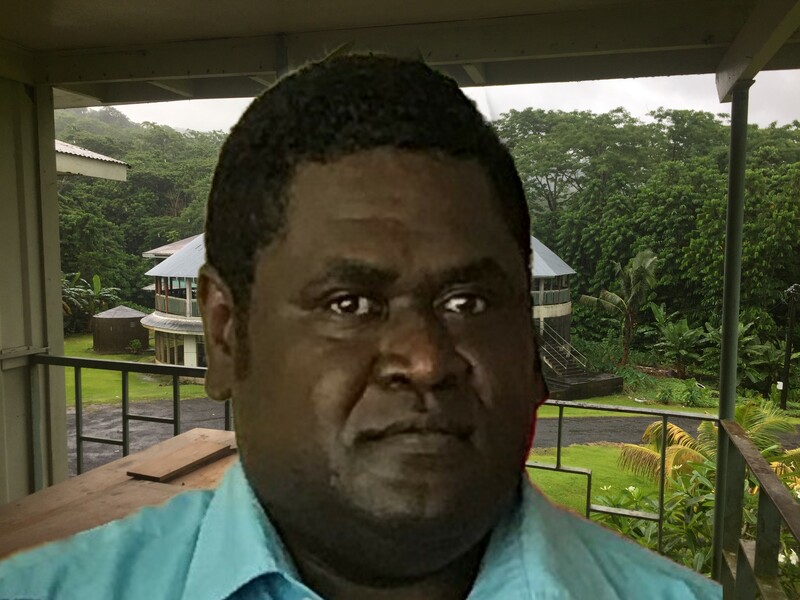 The necrology of Oceania Marist Province shows that more that 90 Marist missionaries, now deceased, worked in the Samoa Region.